My Own Way To Rock is the second solo album by Burton Cummings, released in 1977. 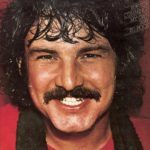 Burton is the former lead singer and keyboardist for the Canadian rock band The Guess Who. 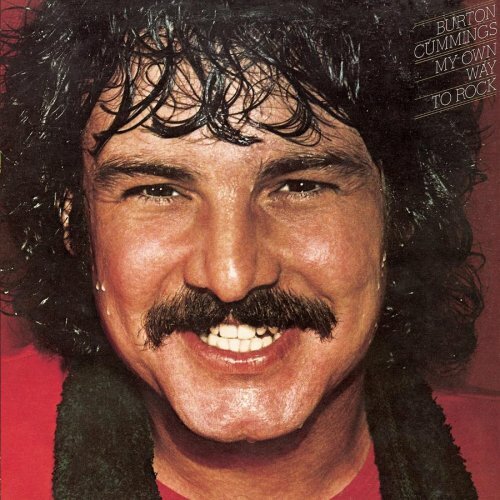 During his 10 years in the band, from 1965 to 1975, he sang, wrote or co-wrote many hit songs, including “American Woman,” “No Time”, “Share the Land”, “Hand Me Down World”, “Laughing”, “Star Baby”, “New Mother Nature”, “These Eyes”, and “Clap for the Wolfman”. His solo career includes many hit singles, including “Stand Tall”, “My Own Way to Rock”, “Fine State of Affairs”, and “You Saved My Soul”.